Round 4 of the SARDA National Electric Off-road Championship was held at the newly established Viking Raceway in Tzaneen, South Africa. 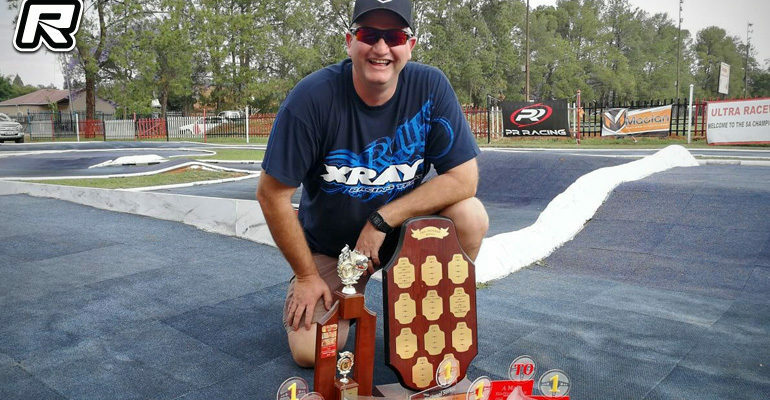 Caroli and Laubscher win 1/12th in South Africa The third round of the 2018 South-African ORE 1/12th national championship series was held at the Welkom RC Arena on Saturday 02 June 2018. All drivers arrived Friday for some practise and setup runs.